trekked to Durham’s tobacco auctions to play the blues. Preservation Durham presents free walking tours on the second, third, and fourth Saturday of each month, April through November. No reservations are required. Simply meet your guide at 10 am on Saturday morning at Preservation Durham’s sign at the Durham Farmers’ Market in Central Park, on Foster Street just north of Downtown. Tours last about ninety minutes and return back to the Farmer’s Market. Tours can be arranged at other times by appointment. The Duke family, including patriarch Washington Duke, who started out as a struggling tobacco farmer with his two sons, made quite a fortune in the tobacco industry. They had long supported Trinity College which traced its roots to 1838 when local Methodists and Quaker communities opened Union Institute. Following a $40 million dollar donation by Washington’s son, James Buchanan Duke, Trinity College was renamed Duke University in 1924. The Sarah P. Duke Gardens are named after Washington Duke’s daughter Sarah. Read the amazing story and watch a video about how the gardens grew in beauty over the years. People all over the world visit the gardens every year. Alternatively, you can enjoy a self-guided Downtown Durham walking tour with this print-friendly map from the Durham Convention and Visitors Bureau. Durham is a city full of rich history and culture. 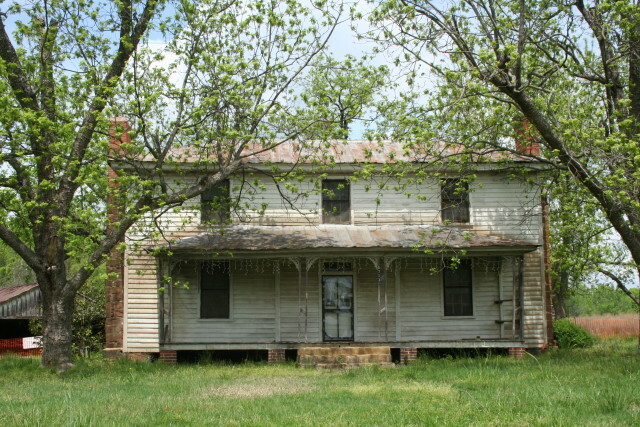 Duke Homestead National Historic Site (real tobacco heritage)This fall, decide to visit Durham, North Carolina. 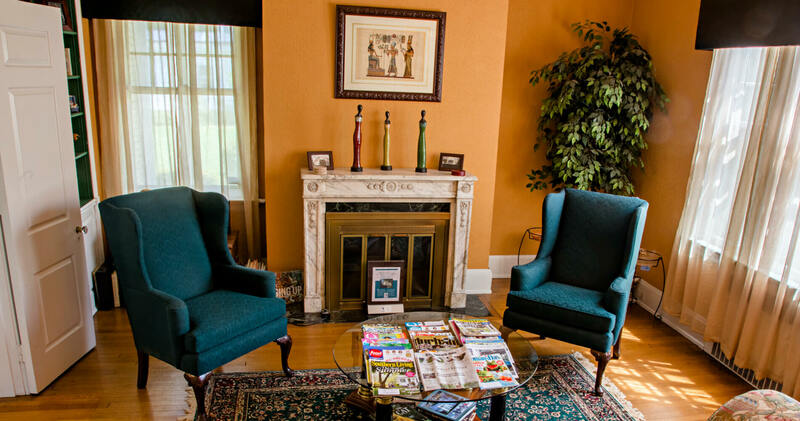 Whether coming for our history, gardens, universities, athletics, medicine, culture, shopping, music, theatre, art, or another great reason, we feel honored when guests choose to stay at Morehead Manor Bed and Breakfast. We have all the comforts of home with the amenities of hotels. Each morning a full and delicious breakfast awaits our guests. We show true Southern hospitality and charm. This entry was posted in Uncategorized and tagged Duke University, Durham Historic Tours, historic charm, Morehead Manor Bed and Breakfast, North Carolina, Preservation Durham, tobacco industry, Tobacco Road Tours, Washington Duke by admin. Bookmark the permalink.